On this year Many smartphones launched in India including iPhone Xs, OnePlus 6T, Shawomi Redmi 6 Pro, Honor, and Galaxy Note 9. Here are top 10 great smartphones launched in this year. 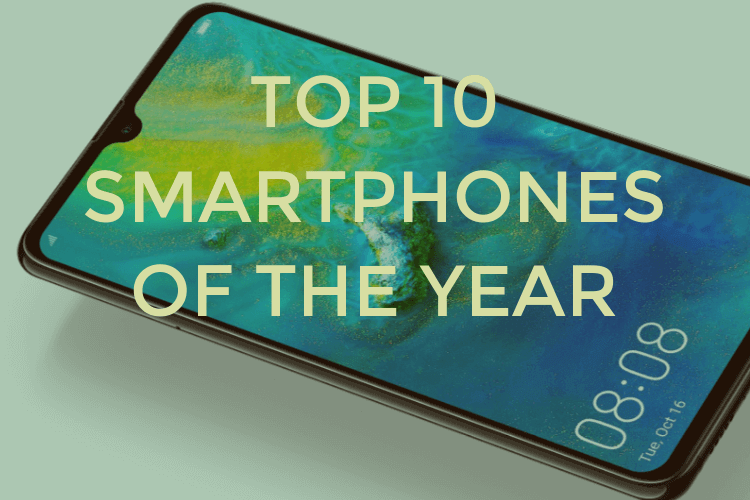 Here I will show you the top 10 smartphones of the Year. 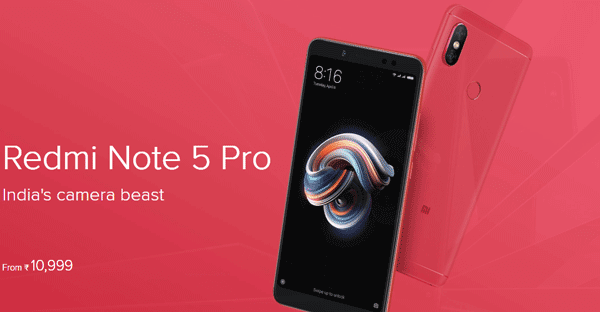 Xiaomi Note 5 Pro is one of the best smartphones of this year. The price of this smartphone is Rs 14,999. The smartphone comes with Qualcomm Snapdragon 636 processor and 4GB of RAM. Note 5 Pro camera quality is better than other smartphone comes within this price segment. Nokia 8.1 smartphone launched in December 2018. The price of this smartphone is 26,999 rupees in the Indian market. 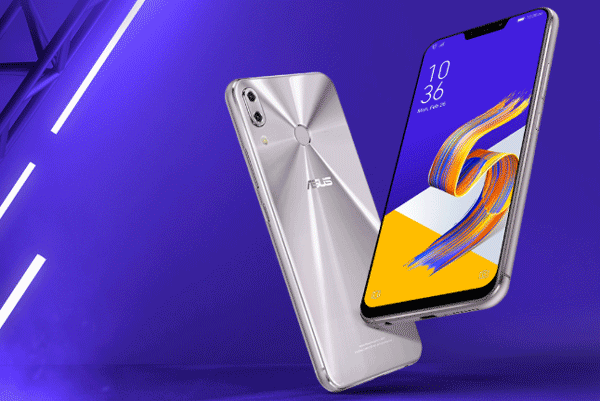 Asus launched the Zenfone 5 Z smartphone in July 2018. The price of this smartphone is Rs. 29,999. This smartphone comes with 6 GB RAM, 8 GB RAM option. 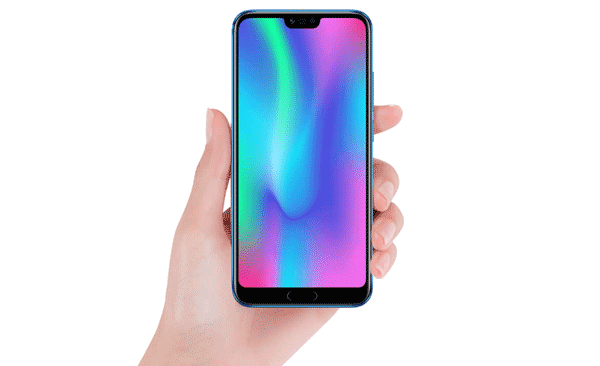 Honor introduced the Honor 10 smartphone this year. The price of this phone is Rs. 32,999. This phone comes with a 5.84 inch full HD LCD display, 6GB RAM, 24-megapixel front camera. OnePlus 6T is one of the best smartphone of this year. 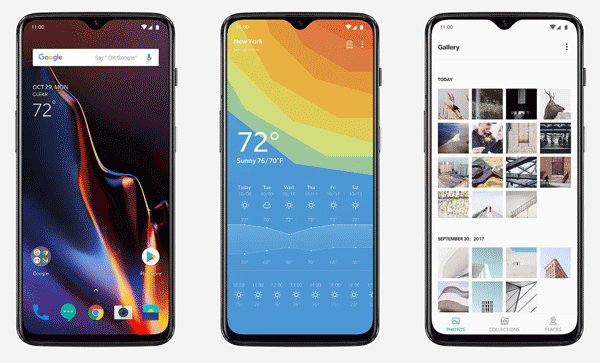 The OnePlus 6T smartphone launched in the Indian market at Rs 37,999. Vivo Nex smartphone was in discussions about its camera. The price of this smartphone is Rs. 44,999. These smartphones have 8GB RAM and Qualcomm Snapdragon 845 processors. 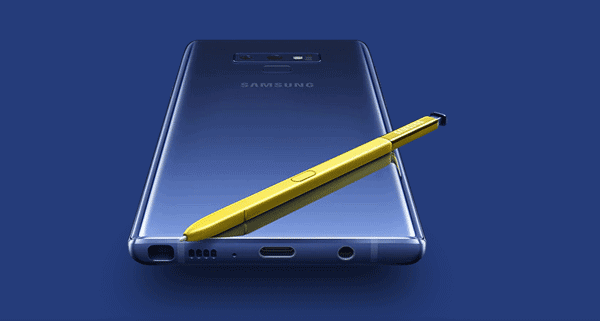 Samsung Galaxy Note 9 was the company’s flagship smartphone. The price of this smartphone is 67,900 rupees. In this phone, you get many amazing features including Super AMOLED Display, 4000 mAh battery. Google has launched two of its smartphones this year. Google Pixel 3XL is the flagship smartphone of the company. Its price is 83,000 rupees. 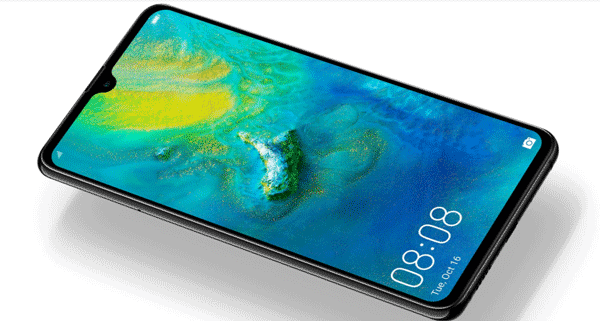 Huawei has launched the three-year camera smartphone Huvay Mate 20 Pro this year. The price of this smartphone is Rs 69,999. This smartphone offers 40 megapixels, 20 megapixels, and 8 megapixel rear cameras. The price of iPhone X is 99,900. This smartphone has a 5.8-inch Super Retina HD OLED multi-touch display. The smartphone comes with 64 GB, 256 GB, and 512 GB storage option. Is Rooting Safe For Your Android phone? How Do You Bypass the Google Account FRP on Samsung Mobile?